New Delhi : Changing job is a time-taking task. People change jobs to increase their growth. But getting a good job is not as easy as we think. There are certain precautions to be taken before changing jobs. In order to avoid any kind of problems in near future, we have come up with the following job changing tips and tricks. Search job options thoroughly. Before applying anywhere, think about whether you want to do it or not. Apply only then. Clear your goal. You should know what you have to do in life. Apply to any post as per the interest. If you feel the need for a new job, start talking to people in your network. May be you can find a good option through someone. 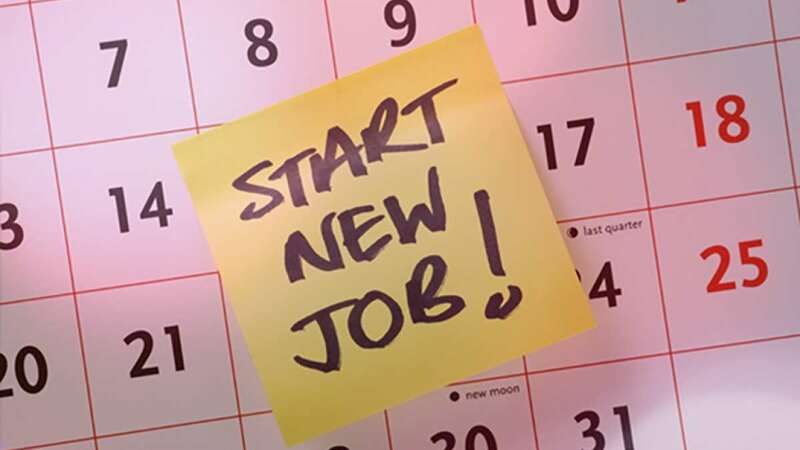 Do not forget to ask the seniors before leaving the job and applying for a new job. Tell them about the choices and take a decision after understanding their point of view. If you want to grow in career, do not bind yourself around any one job. Increase your scope. Identify your strengths. Find out which work you can do the best way. Proceed only in that. Always leave the old job on the good note. There should be better relationships here. Because, may be you have to go back to the old institution, someday.